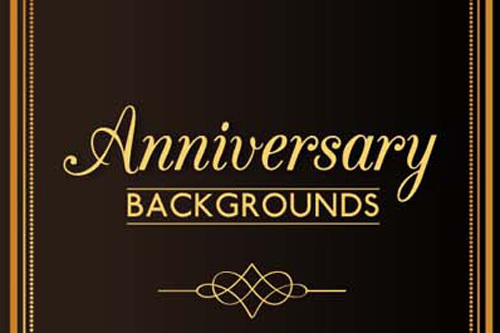 Our friends from Freepik shares today on Designbeep with all our readers a complete pack that includes an amazing variety of Anniversary Background Cover Pack that you can use in your design projects. Wow, perfect timing for an anniversary project I’m working on! Thanks!